Our experienced IT consultants provide technology advice and IT Support for schools across Calderdale. We provide a range of services to schools and academies including Google Cloud Services, Technology procurement including Laptops, i-Pads, Chromebooks, and Android devices, design and implementation of computer, infrastructure and wi-fi networks, training, ongoing IT support and management. Project management using Prince 2 delivery methodology- We plan, deploy and support. Access at anytime, from anywhere! Adoofa can provide a range of IT equipment and products from laptops, Chromebooks, Android tablets, interactive whiteboards to printers and projectors. We have developed partnerships with leading suppliers and manufacturers which enable us to offer products from a range of high quality cost effective brands. provide on-site training, if required. We start by getting a better understanding of your school. Understanding your school, how your school and classrooms work, how your staff, teachers and children work helps us develop a good understanding of what IT and technology you need to meet your Schools requirements and objectives. We work with schools to ensure a smooth, stress free deployment of school IT equipment and technology. Our experienced technical project managers ensure that you and your team are aware of the project scope, timeline, impact and their input from the start of the project. Training is essential. We have found that in many schools the staff and teacher do not receive adequate training before new technology is introduced and they are ‘thrown in at the deep end’ which can make the uptake of the new technology more difficult than is necessary. We involve you at each stage and most importantly we provide in-depth training so you and your team feel completely at ease with the technology before introducing it into the classroom. We launch the new IT equipment and technology. (HOORAY!) 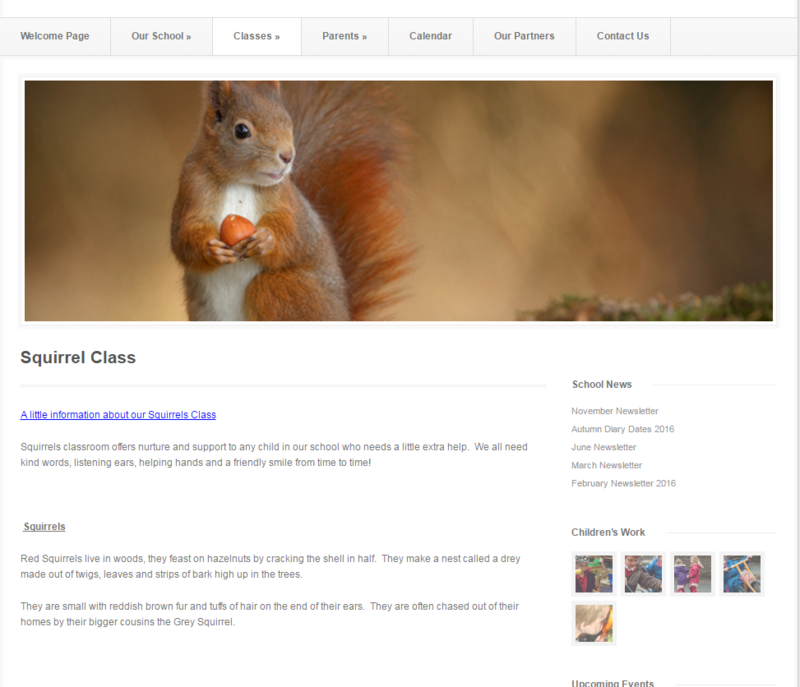 We are at hand the during launch week so we can provide classroom support. From the moment the new technology is launched we monitor how you are getting on with the devices and technology. We want your reaction and use feedback from you and your team to suggest improvements to the deployment process, how you are using the devices, and we share tips and useful information with other schools. We are always looking for innovative ways of using technology within the classroom to bring real benefits to both children and teachers. 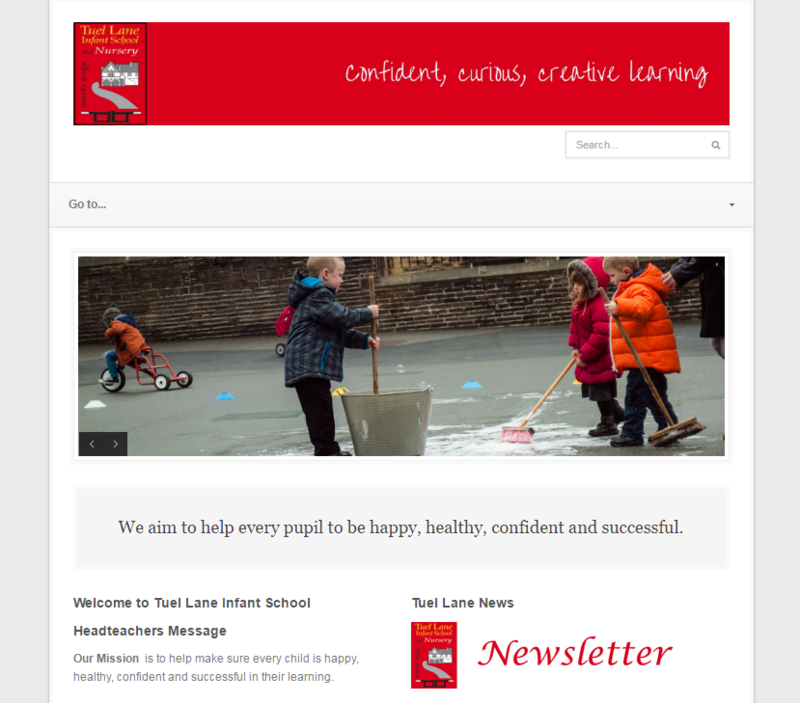 We create simple and easy to use school websites that work. 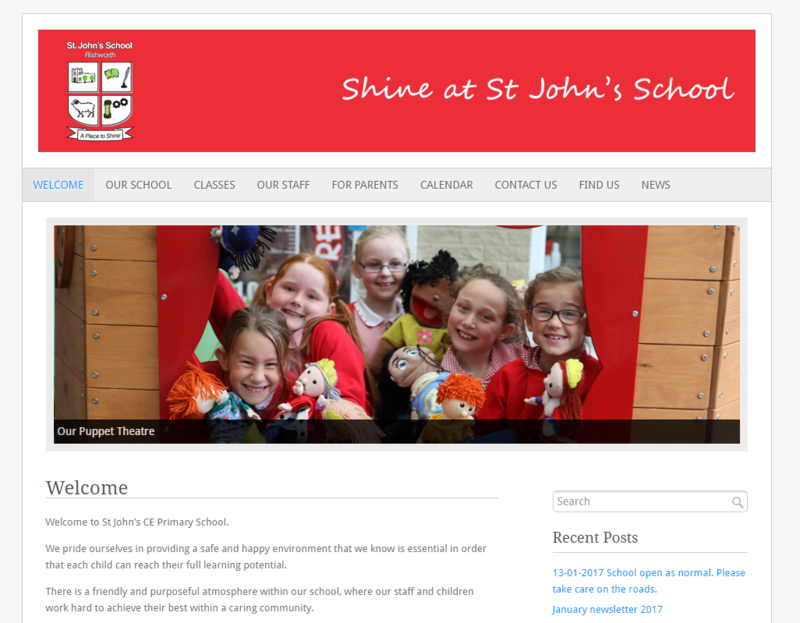 All our websites are designed to enhance your school brand, allow visitors to quickly find the information they need whether that’s school policies, admissions, school opening times, arrange a meeting with the head teachers etc They all must have a good mix of content and images which promotes engagement and work very well on the search engines. Getech and Adoofa have been working together now for two years. The relationship is built on trust and respect and has continued to flourish. Clare continues to bring ideas to her customers and Getech are delighted that Adoofa continues to offer great service in the education sector.